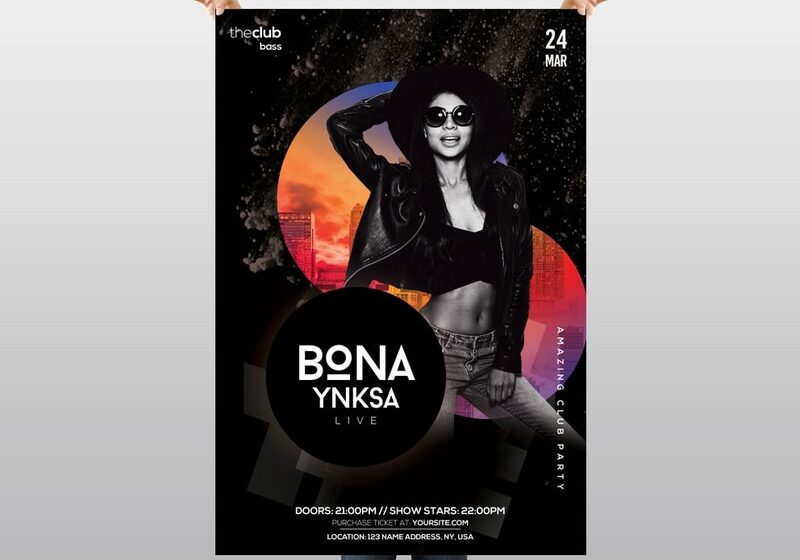 Download Club Party Alternative PSD Flyer Template for Free. This Free Flyer is suitable for any club, dj, concerts or other events. To edit this flyer template, you need to have adobe photoshop installed. Image model is not included, it’s only for preview. In help file is source link of this image.